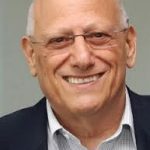 It is evident that the changing political, social and demographic dynamics in contemporary Australia at the present some of the biggest challenges for a generation to our citizens, communities and governments. Arguably the most pressing problems are: increased migration across continents; the rise of popular nationalism and associated; xenophobia, economic inequities and social exclusion; and the rise of religious extremism. More religion specific issues which are also of great importance include the freedom of religious practice and belief, and role of religion in the public space and discourse. The role of Religions in many of these challenges is often ambiguous: for example it is often implicated in extremism and violence, but is also a vital positive resource in welcoming the increasing numbers of migrants into the Australian community. However, as a result of the increased relevance of religion to many of the contemporary problems (both in a positive and negative sense), civil society and governments, increasingly expect, and sometimes demand, a response from religious leaders and communities. The Australian Constitution specifies that the Parliament may not prefer one religion over another. This, in essence, guarantees religious freedom in Australia. Change in social capital and cohabitation raise questions about religious freedom and hence, the government has asked former Attorney General and Minister for Immigration and Multicultural Affairs Philip Ruddock to conduct an enquiry into religious freedom in Australia. Due the high number of submissions, that enquiry has been granted an extension of time. Professor Markus will share his insights about Australia’s growing ethnic diversity and social issues such as immigration, discrimination and multiculturalism and the balance of Australian opinion towards multiculturalism and the common factors that enhance or erode community harmony. The Scanlon Foundation was established in 2001 with the endeavor to enhance and foster Social Cohesion within Australia. The Scanlon Foundation aspires to see Australia advance as a welcoming, prosperous and cohesive nation particularly related to the transition of migrants into Australian Society. The Foundation supports ongoing longitudinal research into the indicators of social cohesion and the results of this research inform the Foundation’s activities. The Foundation makes grants to improve social cohesion in areas of greatest need within Australia. 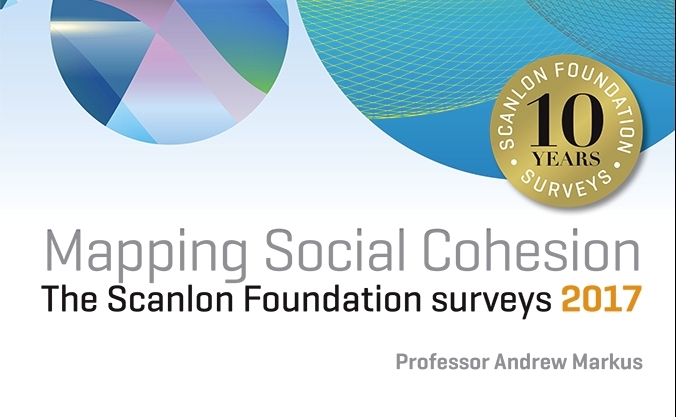 Professor Markus has authored the annual Scanlon Foundation social cohesion reports since their inception in 2007.